"Really love my new Mini - efficient service and friendly staff." 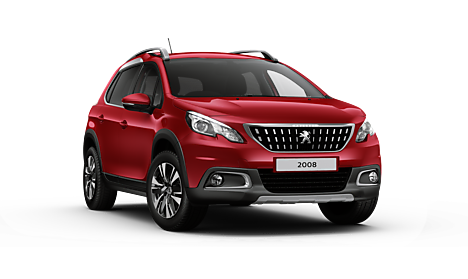 Get access to the UK's best vehicle finance providers offering the best, tailored finance quotes to suit you on this new Peugeot 2008 SUV car. 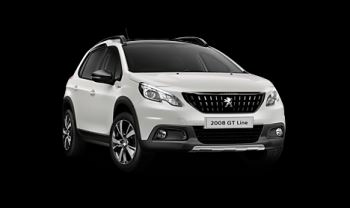 The Peugeot 2008 SUV shown in the following video is a representative example only of the car available for purchase from us today. Features and specifications will vary depending on model. Please contact us for full details. Why to choose New Peugeot 2008? If you are looking for SUV vehicle, Peugeot offers the best models. 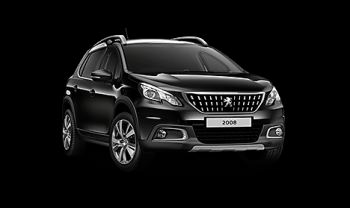 Peugeot 2008 is stylish and it has sporty look and if we add great technology and practical space into it, you get the perfect car for you and your family. Why is comfortable to drive? First we need to start from the interior and its natural light, thanks to the amount of glass built in the car. It adds a sense of freedom and space for passengers and the driver. Peugeot i-Cockpit® makes driving intuitive and safe. You can really focus on the road in from of you. Steering wheel has a sporty look and it sits lower than a traditional steering wheel which is great for long distance driving. Electronic Stability Control comes as standard and in combination with the Hill Assist, you can travel wherever you want.